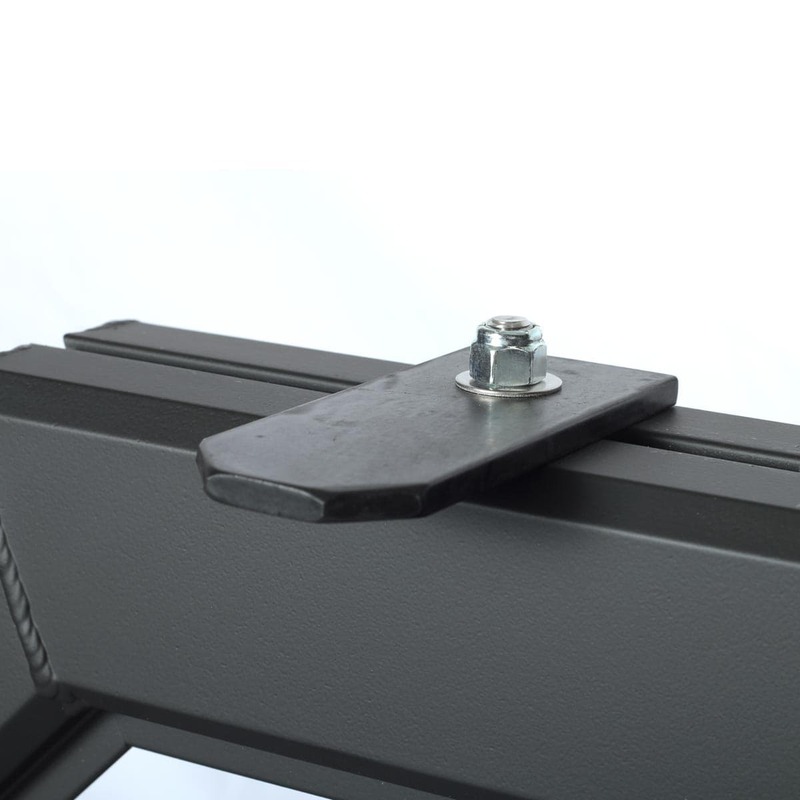 Whether you need to keep in touch with your crew or keep a weather eye out on developing storms, our Antenna Bracket gives you a great mounting with the versatility you’ve come to expect from Magnum’s Glide Track System. 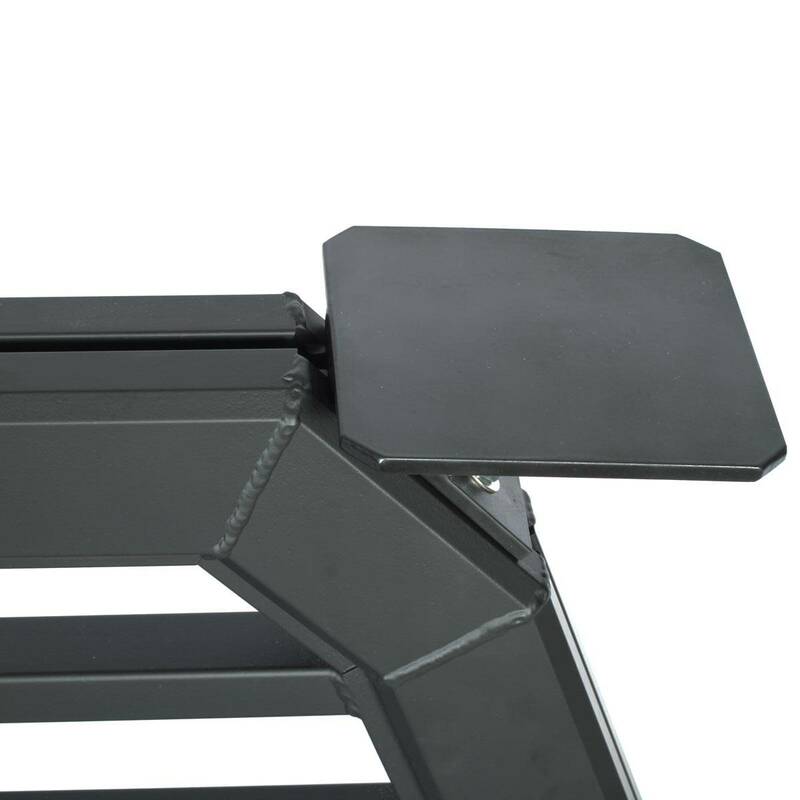 Easily installed anywhere on the top or side of your truck rack, it’s constructed from the same durable black powder coat aluminum construction you’ve come to expect from Magnum. 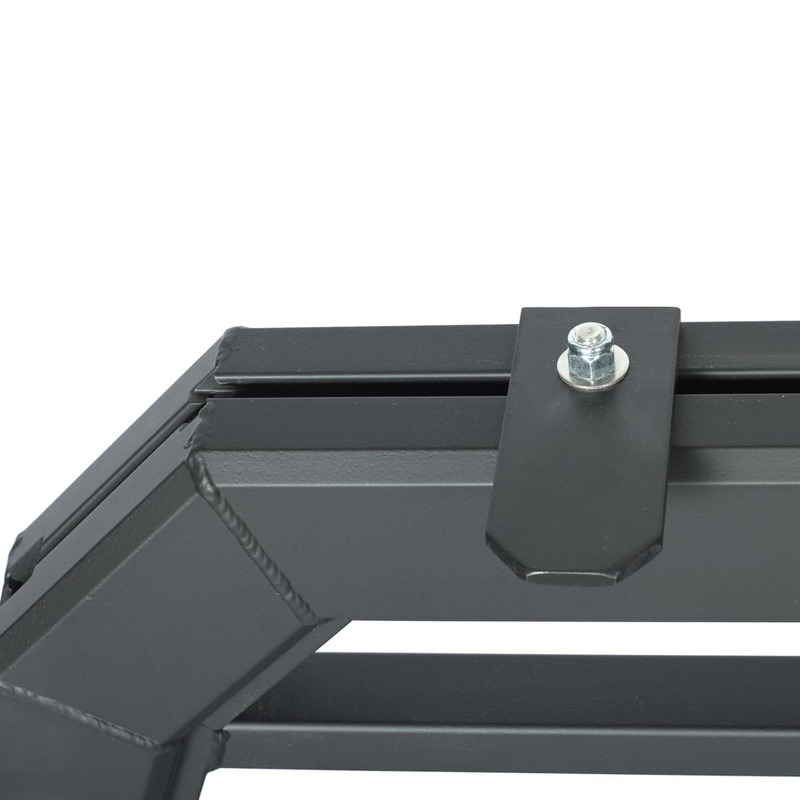 Strong steel square head bolts hold the bracket to your headache rack. 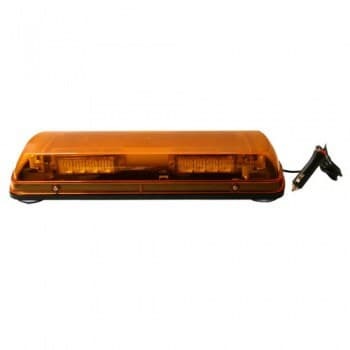 It also doubles as a mount for lights using a threaded stud, such as fog or reverse lights. 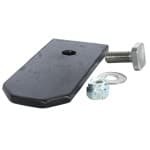 The Antenna Bracket is a versatile accessory that can be easily installed anywhere along the top or sides of the truck rack (Magnum’s Glide Track system). 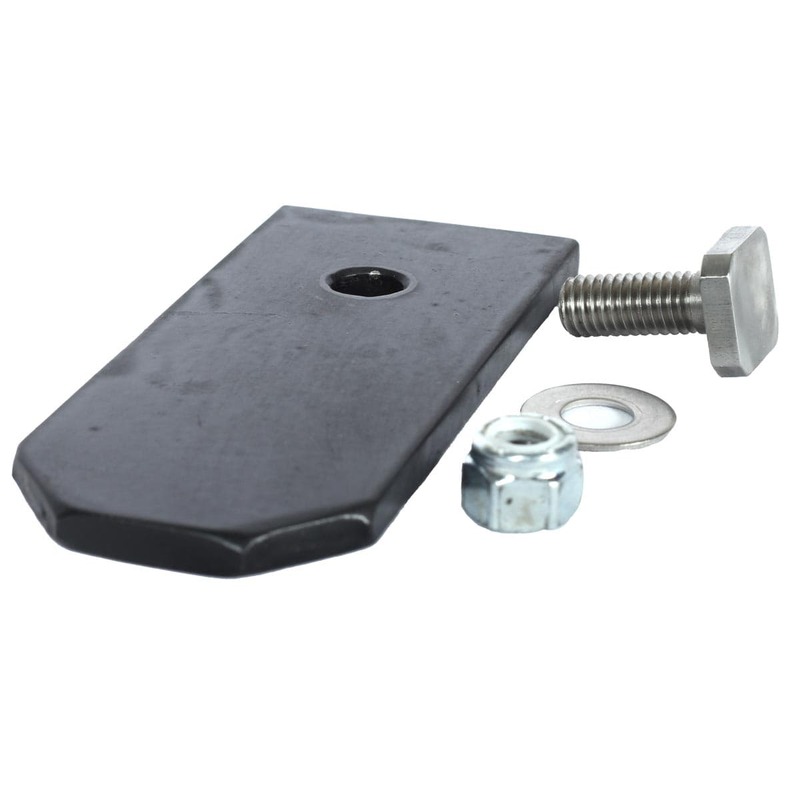 Made of durable aluminum it’s held to the track using steel square head bolts. This bracket can also be used for mounting lights that use a threaded stud such as KC fog lights and back up-lights.